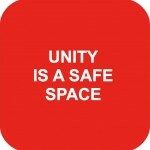 The Unity Centre is run by the Unity Centre Collective. 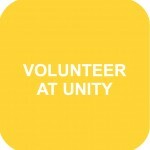 Everybody is welcome to volunteer at the Unity Centre and join the Unity Centre Collective! All volunteers who have worked at the Centre for at least 6 days are invited to join the Collective. The Collective has meetings every two weeks to make decisions about how the Centre is running, to check its administration and finances, to discuss new projects and to address problems together. We make decisions using consensus and we have facilitated meetings, sometimes using hand signals which are explained in the link below. 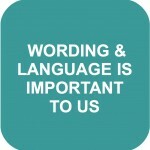 The Unity Centre Collective is committed to some values we have agreed between us, as well as some agreements we have made about language and wording.